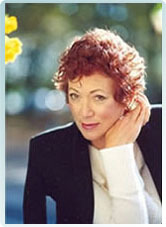 Beverly Crook is an experienced and gifted intuitive consultant. 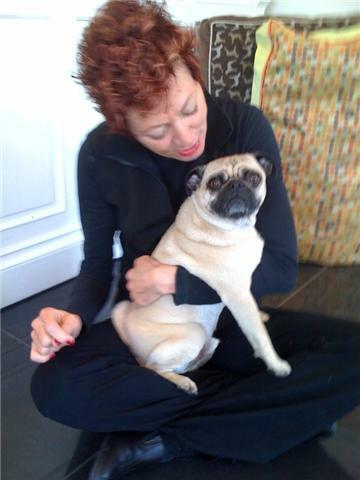 In her three decades of working with people on the intuitive level, she was often asked by clients to help their pets. She spent eight years traveling down to Redmond, Washington to assist as a dog psychic and has published several articles on animal communication. Beverly's love of animals has led her to focus more on the deep connection between people and their pets and how that connection affects the pet's wellbeing. Pets and their owners enjoy a special bond and Beverly enjoys the best of both worlds, offering invaluable insight into the lives of both humans and their pets. Paralleling her work as an intuitive, she has an extensive background in the performing arts, including dance, theatre and music. She held the position of Associate Professor of Dance at C.W.Post, Long Island University, New York, and has taught and performed in both North and South America. Beverly is widely travelled and has an extensive knowledge of the health and wellbeing traditions of many cultures. 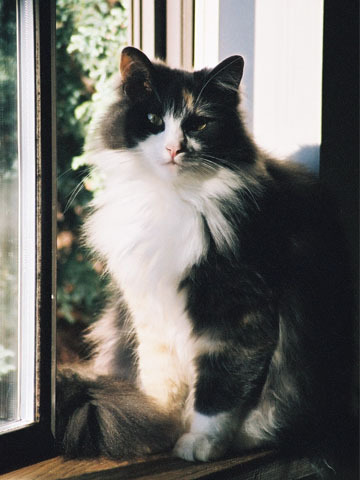 What is a pet psychic? Beverly is adept at tuning into the non-verbal communication of a pet and between a pet and its owner. Through holding a neutral, yet compassionate space, she is able to interpret and relay feelings and symptoms. The strong emotional bond between a pet and its owner can often interfere with the owner tuning in to the pets real wants and needs. Beverly can offer clarity in a safe and supportive manner. Beverly explains, "Animals have highly developed emotional bodies and often become sick, or start to exhibit behavioral problems in response to their owner's emotional and physical state, or the current dynamics within the home. Our pets provide a buffering service for us...absorbing and transmuting human projections and imbalances. In part, they are a reflection of us. We share an interconnectedness with all life and as with people, not only our words and actions, but our thoughts and intentions have a profound impact on the relationships we have with our pets. You can say whatever you want but if your words differ from what's inside of you, your pet will pick up on the truth of the energy. It is up to us, as caregivers, to create an environment and circumstances in which our pets can thrive and be themselves. After all our pets are healers, teachers and our best friends." 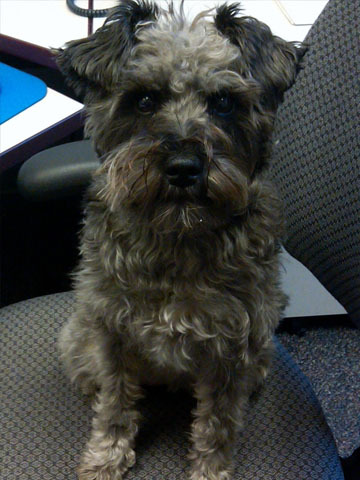 Beverly aims to facilitate healthy outcomes for pets and their owners in her unique intuitive work. What you can expect from a consulation? 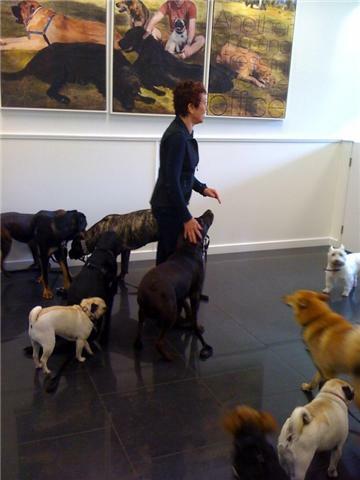 If you are concerned about your pet's wellbeing, behaviour or background, a consultation with Beverly can offer invaluable insights. She can help you interpret the signals your pet is giving and advise you as to how to meet your pet's real needs. Beverly is not a veterinarian or an animal trainer, although her work has proven valuable to professionals dealing with both health and behavioral issues. Some people come to Beverly for confirmation around a hunch they may have about their pet but are not quite sure, or simply because of changes in their pet's energy or behaviour. Others simply come out of a healthy curiosity or to explore any new information that might enhance their relationship with their beloved pet. 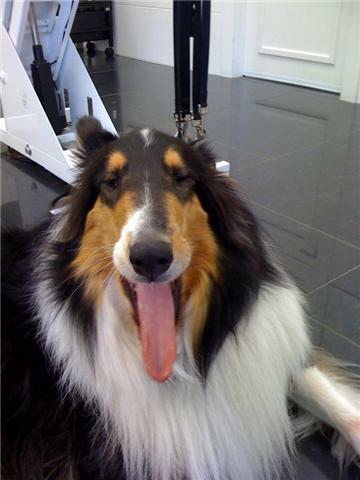 Beverly is able to see areas of weakness, symptoms and feelings, which she can relay to the owner. A session with Beverly will bring you closer to your pet, and most importantly she can give you the tools to position yourself in a place of strength, projecting calm, peaceful energy - the fundamental key to promoting healing and balanced energies. To book an appointment, please contact Beverly via email. Sessions available by phone or house calls. On behalf of FIRST, I would like to thank you for donating your time and skills to our fund-raising efforts at the Great Canadian Pet Fair this year. Our Pet Psychic booth is a mainstay of our fund-raising and provides the lion's share of income for the year, so your participation is greatly appreciated. Further, your pleasant and professional appearance and demeanor were a good attraction: The feedback from the volunteers and those receiving readings, especially those who were speaking for their pets, was extremely positive. They were surprised by your accuracy and style. Again, thank-you for your help and we hope that you can assist us again next year. Copyright (c) 2010 VancouversPetPsychic.com. All rights reserved. Design by Free CSS Templates.